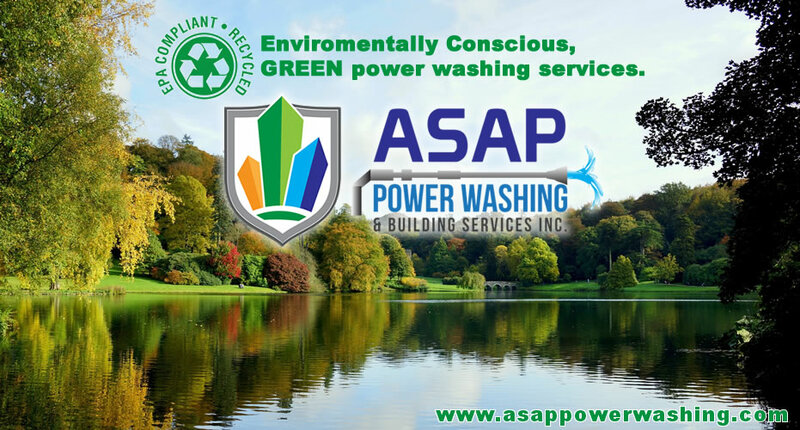 ASAP Power Washing is built on the premise that good customer service is an expectation, not an exception. We will work with you to determine the best method for cleaning your surfaces and to schedule your service to minimize disruptions to your operations or home activities. The environment and how we treat it is also of utmost importance. That is why we have invested in quality, professional equipment that meets EPA standards and employs an on-board water recycling and filtration system. This allows us to collect the water used during the cleaning process; filter and recycle it, reducing the total amount of water that is needed for projects and also reducing run off. An area that sets us apart from many other power washing companies is that we use professional equipment with steam capabilities reducing and in many cases eliminating the need for any cleaning chemicals. 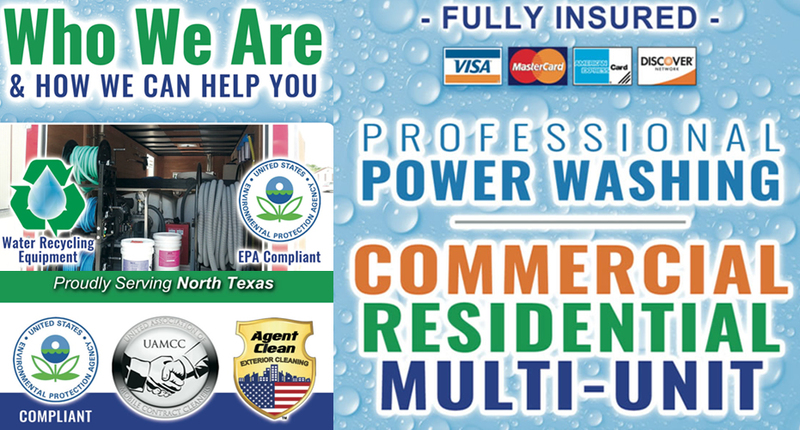 Give us the opportunity to show you the eco-conscious; customer service centered ASAP Power Washing difference!